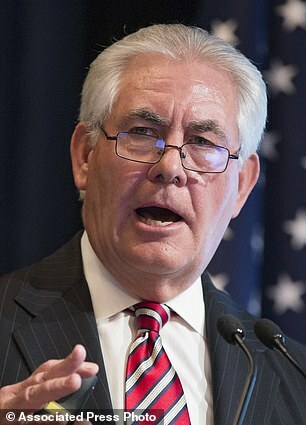 President-elect Donald Trump has formally announced Exxon-Mobil Corp chairman and CEO Rex Tillerson as his nomination to serve as US secretary of state today. Trump on Tuesday morning called Tillerson 'one of the truly great business leaders of the world' in a Tweet promoting the pick, which has already drawn controversy on Capitol Hill. 'His tenacity, broad experience and deep understanding of geopolitics make him an excellent choice for Secretary of State. He will promote regional stability and focus on the core national security interests of the United States,' Trump said. But before the nomination got announced it was already drawing concern from GOP Senators Lindsey Graham, John McCain, and Marco Rubio, Russia hawks who are wary of closer ties to Russian president Vladimir Putin. The official statement mentions Russia in Tillerson's bio. 'In January 1998, he was promoted to vice president of Exxon Ventures (CIS) Inc. and president of Exxon Neftegas Limited. In those roles, he was responsible for Exxon’s holdings in Russia and the Caspian Sea as well as the Sakhalin I consortium operations offshore Sakhalin Island, Russia,' according to the statement. It was a brief reference to the part of Tillerson's corporate bio that could pose the greatest danger to his successful confirmation. He has had multiple contacts with Putin as he negotiated energy deals in Russia, got awarded a medal of friendship by the Russian strongman, and is captured on video toasting champagne glasses with Putin after inking a deal. Tillerson was awarded Russia's Order of Friendship after making a deal with state-owned oil firm Rosneft. Trump transition spokesman Jason Miller defended Tillerson under tough questioning on CNN Tuesday morning. 'Not only is he figuratively a boy scout, he’s literally a boy scout,' Miller said, talking about Tillerson's time as an Eagle Scout and his past presidency of the Boy Scouts of America. McCain has forecast his 'concerns' about the Tillerson nomination. Opponents can't filibuster Tillerson's nomination because of a rules change pushed through by Democrats. But if three Republicans opposed it, the nomination would go down. The Trump transition was aware of the concerns, but elected to push through the Tillerson announcement quickly. The Trump transition announced Monday night Trump would delay an announcement about how he would organize his business during his presidency and instead focus on forming his government. Trump, who teased the State announcement last night, met with Tillerson twice during the past week and pointed to the CEO's deep relations with Moscow as a selling point. But he could face a battle over the appointment, with Tillerson's relationship with Vladimir Putin likely to be troublesome among several Republican senators. 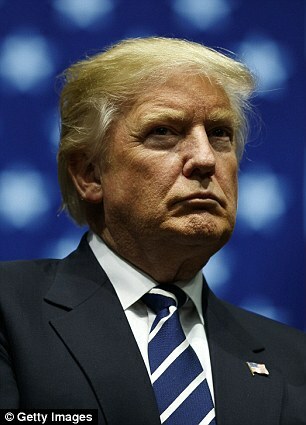 In a statement, Trump said: 'His tenacity, broad experience and deep understanding of geopolitics make him an excellent choice for Secretary of State. Tillerson said he shared Trump's 'vision for restoring the credibility of the United States' foreign relations and advancing our country's national security'. The President-elect's statement said: 'Rex Tillerson's career is the embodiment of the American dream. 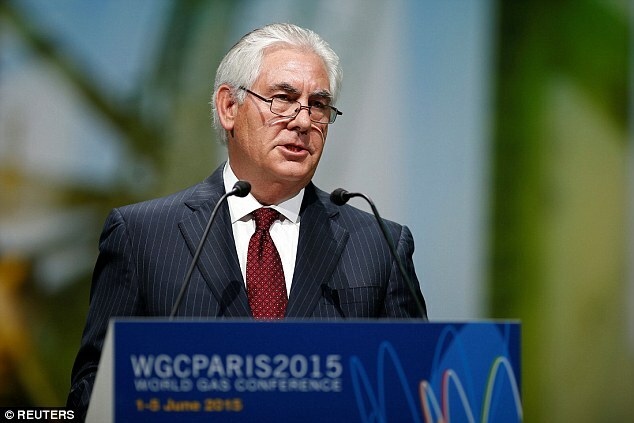 'Through hard work, dedication and smart deal making, Rex rose through the ranks to become CEO of ExxonMobil, one of the world's largest and most respected companies. 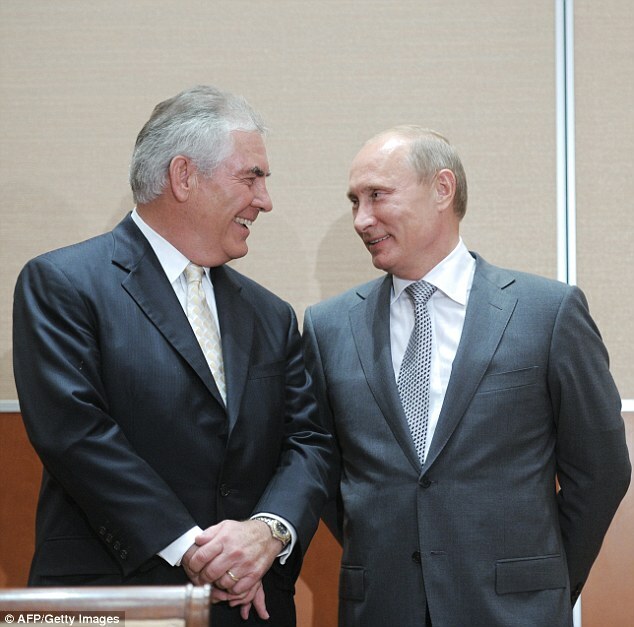 As ExxonMobil's head, Tillerson maintained close ties with Russia and was awarded the Order of Friendship by President Vladimir Putin - a sticking point among several Republican senators who find his cozy relationship troublesome. 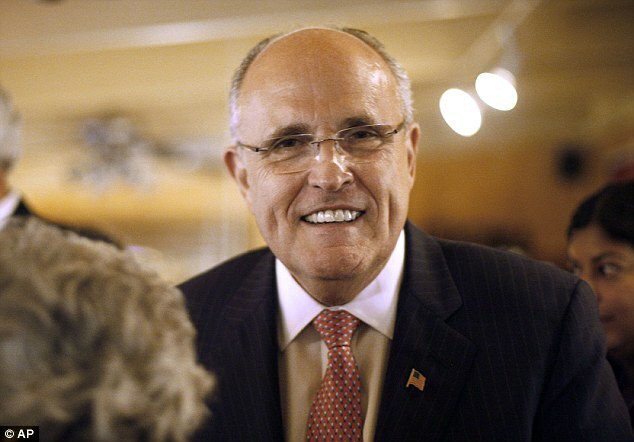 After the initial favorite, former New York Mayor Rudy Giuliani withdrew himself from consideration, Tillerson emerged as a frontrunner several weeks into the deliberation. 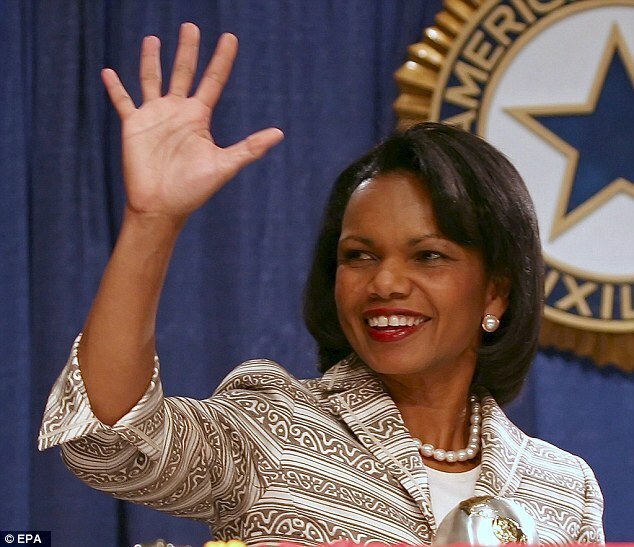 Trump picked Tillerson, 64, after the Texan was backed by several Republican establishment figures including former Secretary of State James Baker, former Secretary of State Condoleeza Rice and former Defense Secretary Robert Gates, the transition official said. 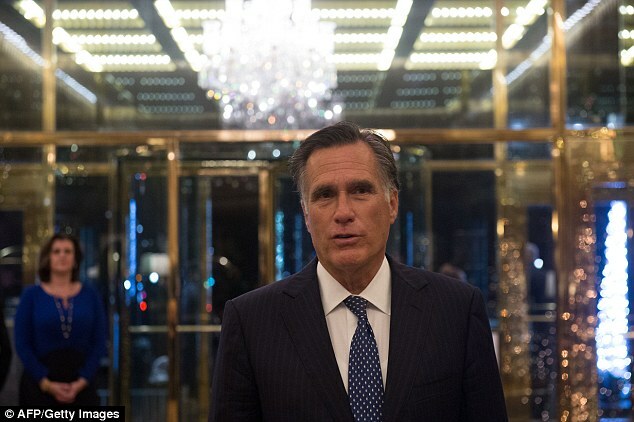 Romney and other contenders such as former CIA director David Petraeus and Republican Senator Bob Corker of Tennessee, all received calls on Monday informing them of Trump's decision to nominate Tillerson, the New York Times reported. Romney shared a statement on his Facebook page that read: 'It was an honor to have been considered for Secretary of State of our great country. My discussions with President-elect Trump have been both enjoyable and enlightening. 'I have very high hopes that the new administration will lead the nation to greater strength, prosperity and peace,' he added. 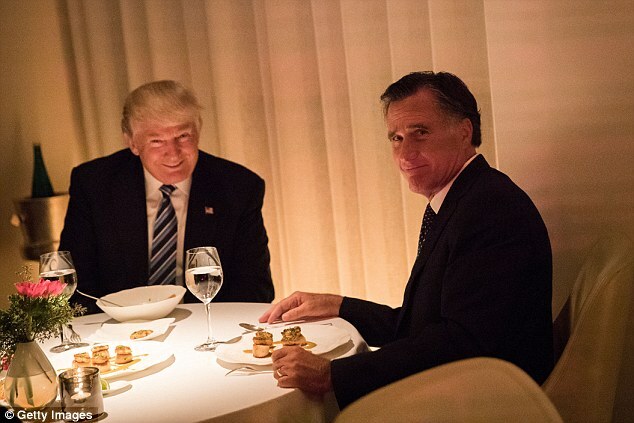 Romney, the 2012 Republican presidential candidate, was a vocal critic of Trump, although the two appeared to make up as the president-elect considered him to head the State Department. But some of Trump's senior advisers warned that tapping Romney for the job would anger the president-elect's loyal supporters. Trump was not familiar with Tillerson until he was recommended by former defense secretary Robert Gates and James Baker III, who worked as secretary of state under George H. W. Bush, the Times reported. Both Trump's son-in-law Jared Kushner, and his chief strategist Stephen Bannon backed Tillerson, who hit it off with Trump, according to the Times. NBC News first reported Tillerson would be chosen as secretary of state, citing two sources close to the transition team. Fox News also reported the ExxonMobil executive as Trump's pick on Monday. He added that it was ‘a great advantage’ that Tillerson knew ‘many of the players’, and did ‘massive deals in Russia’. In 2011, ExxonMobil signed a deal with Rosneft, Russia's largest state-owned oil company, for joint oil exploration and production. Since then, the companies have formed 10 joint ventures for projects in Russia. But the energy deal was put on hold when the US and European allies imposed sanctions against Russia for annexing Crimea. 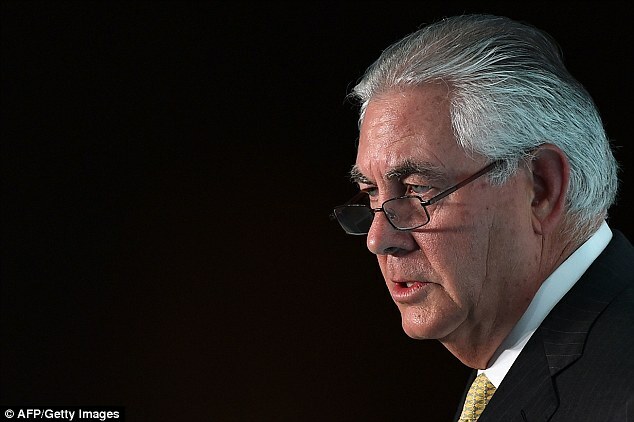 ExxonMobil reportedly vowed to resume the agreement once sanctions were lifted – and Tillerson has already spoken out against trade penalties on Russia, claiming they harm ordinary people in the country. 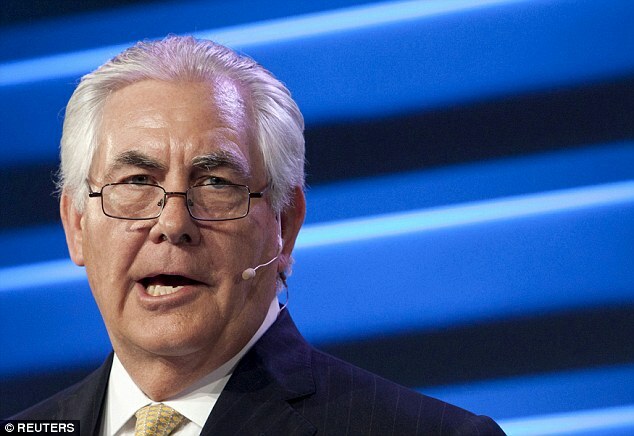 Tillerson, who is expected to retire from ExxonMobil next year, also has tens of millions of dollars of his pension tied to the oil firm, presenting possible conflicts of interest. Supporters, however, claim he is a skilled negotiator who has vital experience dealing with world leaders. 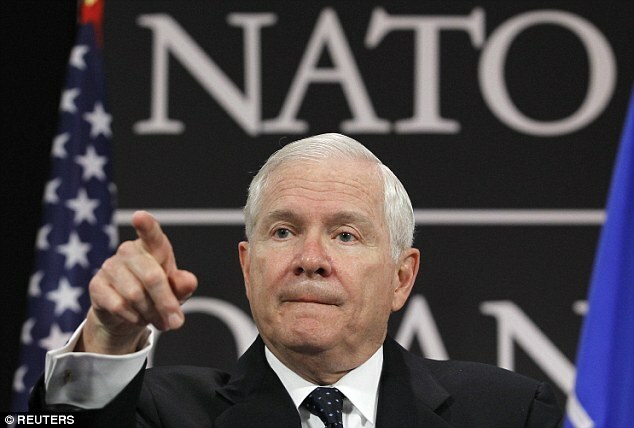 'He has had more interactive time with Vladimir Putin than probably any other American with the exception of Henry Kissinger,' John Hamre, a deputy defense secretary to Bill Clinton told the Wall Street Journal. Tillerson's close ties to the Kremlin, however, is a worrisome sign to many, especially after the CIA's conclusion that Russia interfered in the US elections with the goal of seeing Trump in the White House. 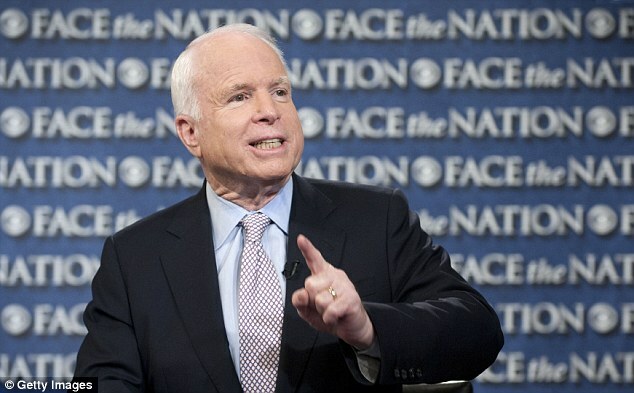 Republican Senator John McCain, along with majority leader Mitch McConnell, have voiced their support for a congressional investigation into Russia's involvement. 'You want to give the president of the United States the benefit of the doubt because the people have spoken. But Vladi­mir Putin is a thug, a bully and a murderer, and anybody else who describes him as anything else is lying,' McCain said. 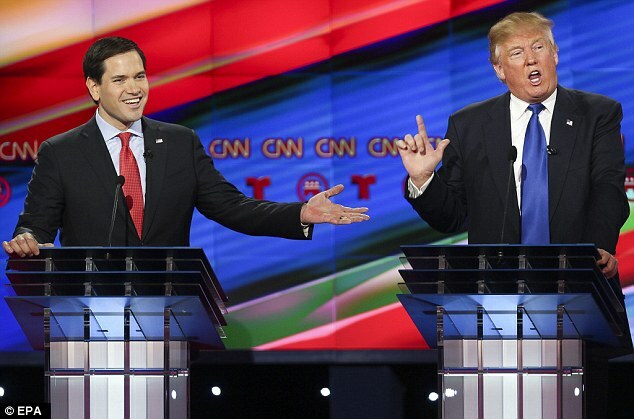 Senator Marco Rubio also tweeted his displeasure about the potential pick on Sunday. 'Being a 'friend of Vladimir' is not an attribute I am hoping for from a #SecretaryOfState,' Rubio wrote, initialing the tweet to ensure Americans knew it was coming directly from the senator's mouth. If Tillerson is nominated, climate change could be another divisive issue. ExxonMobile is under investigation by the New York Attorney General's Office for allegedly misleading investors, regulators and the public on what it knew about global warming. On Monday, Trump's senior adviser Kellyanne Conway was forced to defend Tillerson against claims he's too friendly with Russia, saying: 'It's not like he's pounding down vodka with Vladimir Putin at the local bar'. 'We know we don't have a good relationship with many countries around the world, including Russia,' she insisted. 'If, as secretary of state, Rex Tillerson or whomever the president-elect chooses ... if he can go ahead and improve relationships and advance American interests and advance the Trump doctrine, then we should all welcome that,' Conway added. 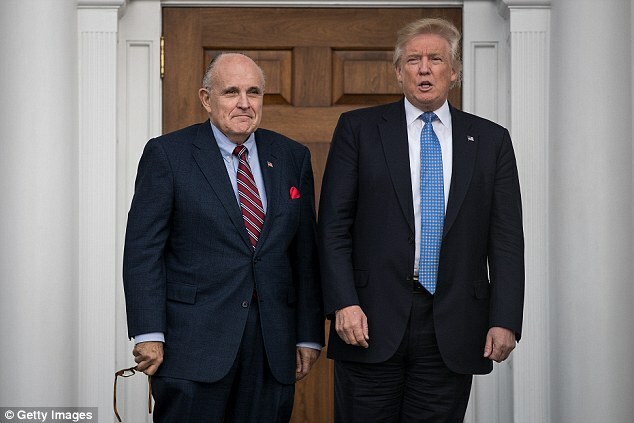 Tillerson emerged as Trump's leading candidate after former New York Mayor Rudy Giuliani formally withdrew from consideration for secretary of state. Ex-Beijing ambassador Jon Huntsman, former U.S. Ambassador to the United Nations John Bolton, Congressman Dana Rohrabacher, have also been considered for the role.